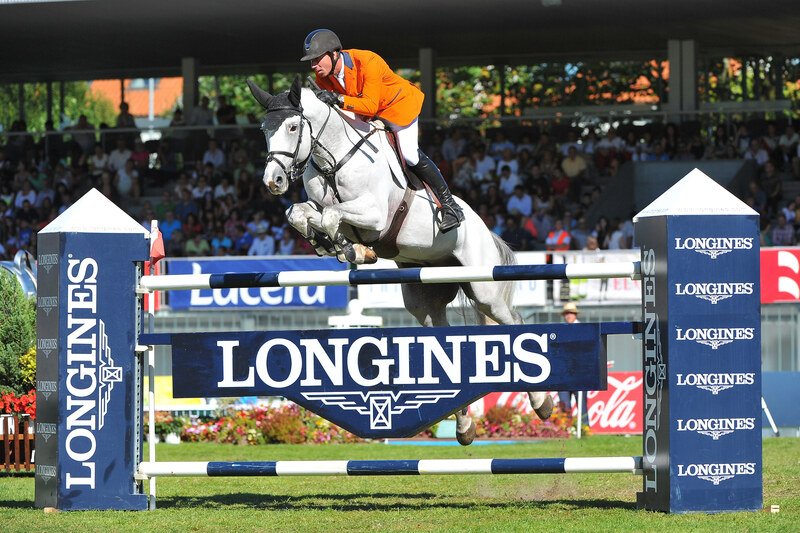 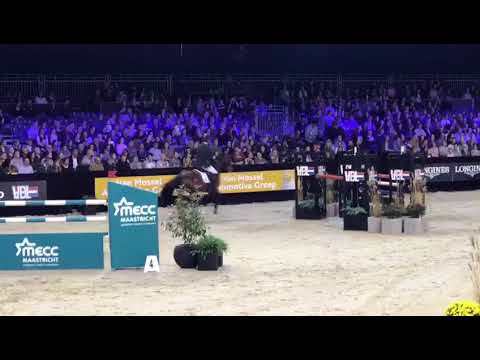 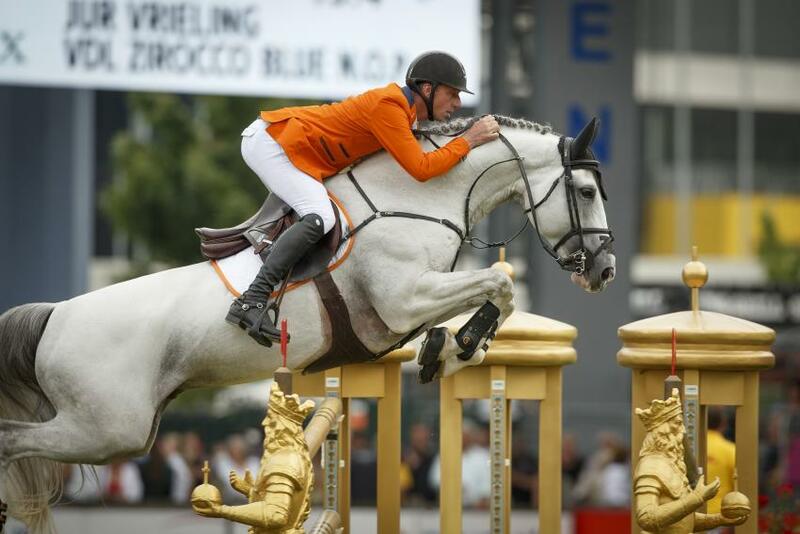 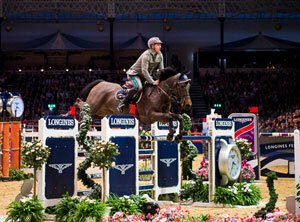 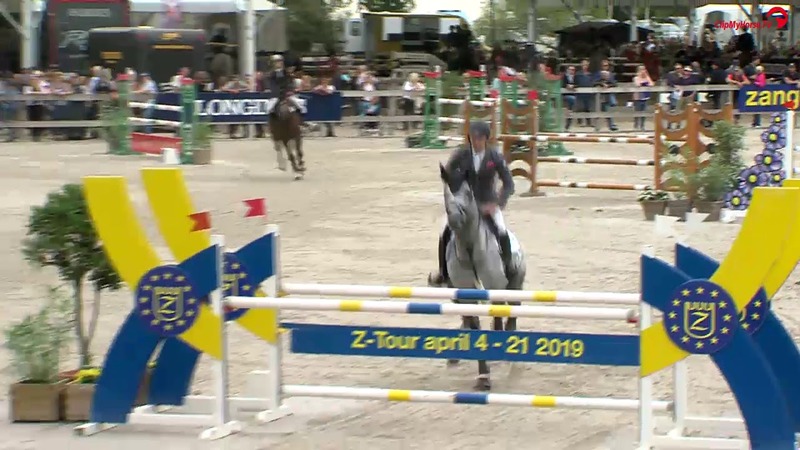 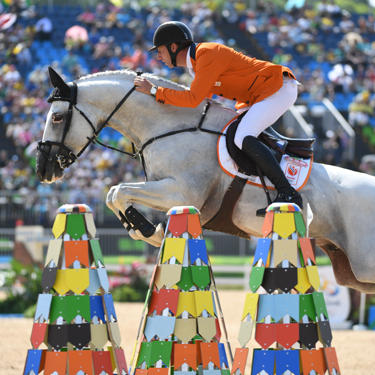 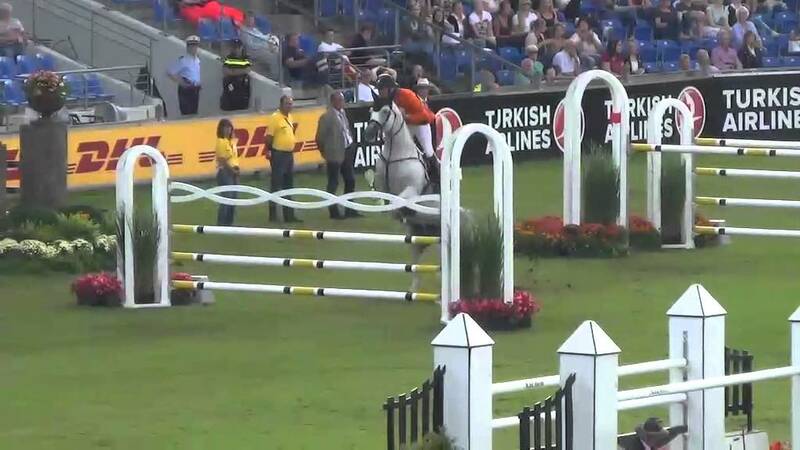 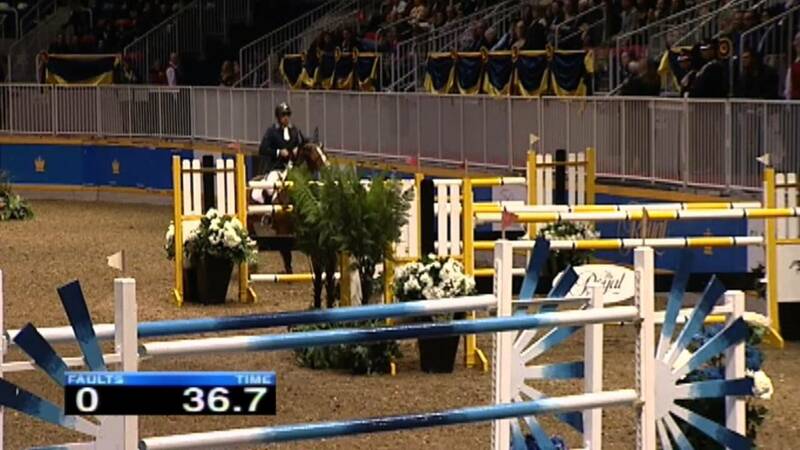 Jur Vrieling and Zirocco Blue VDL for the winning Dutch team in Copenhagen. 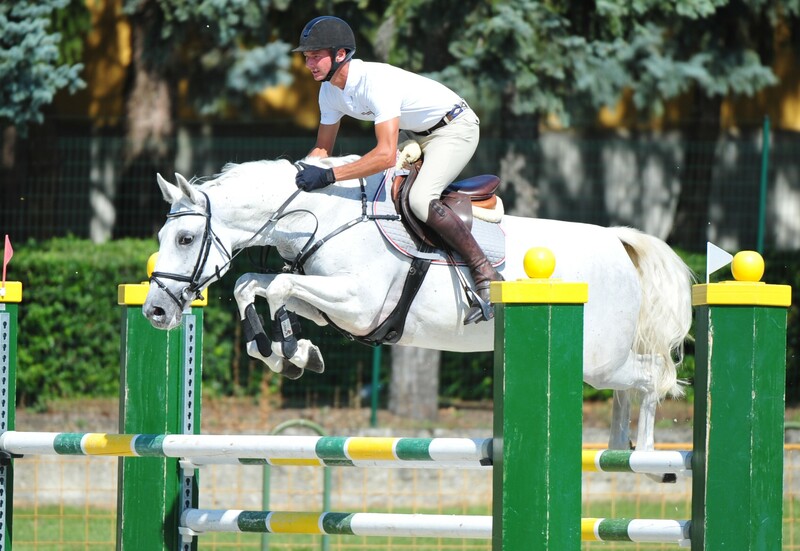 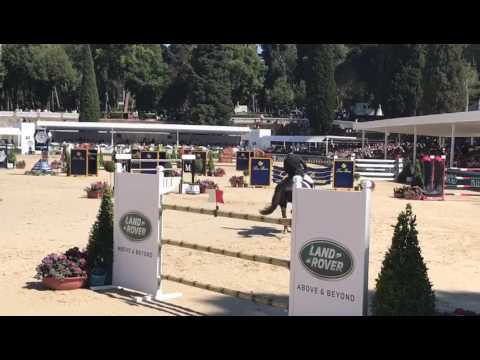 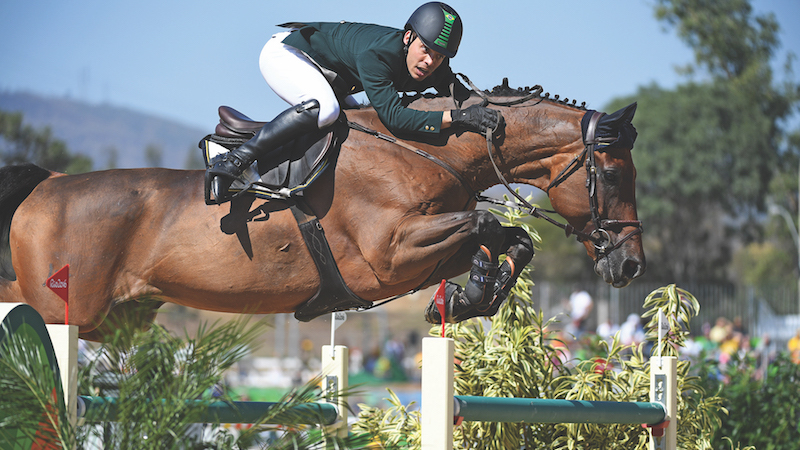 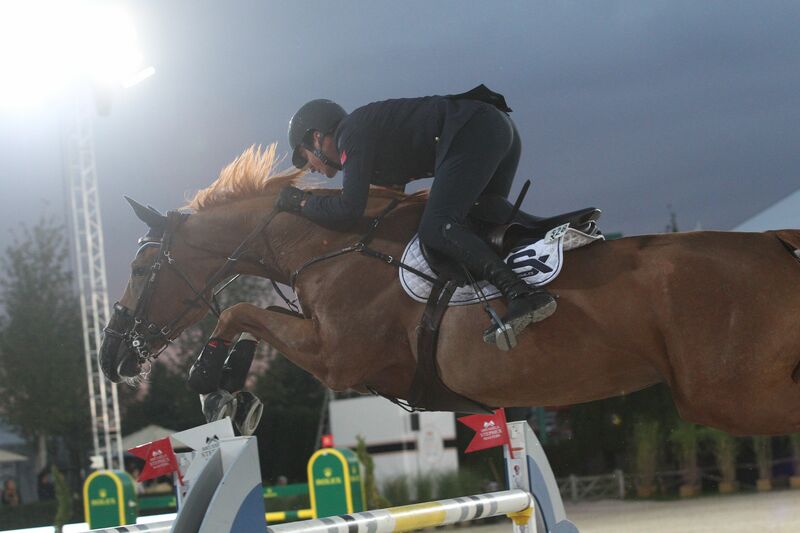 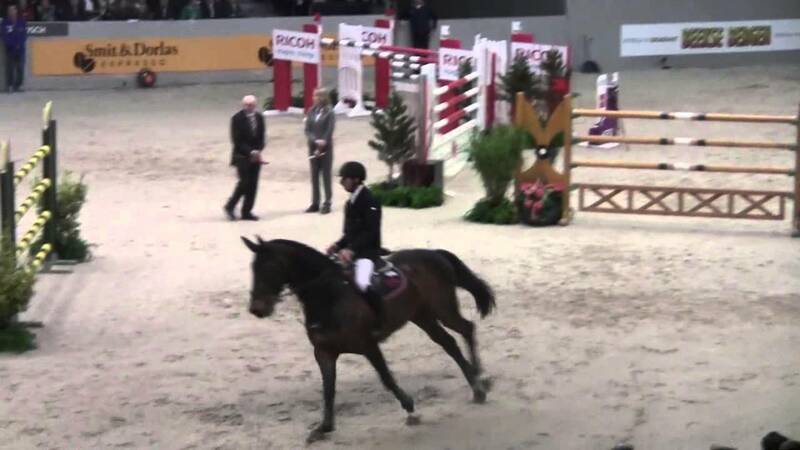 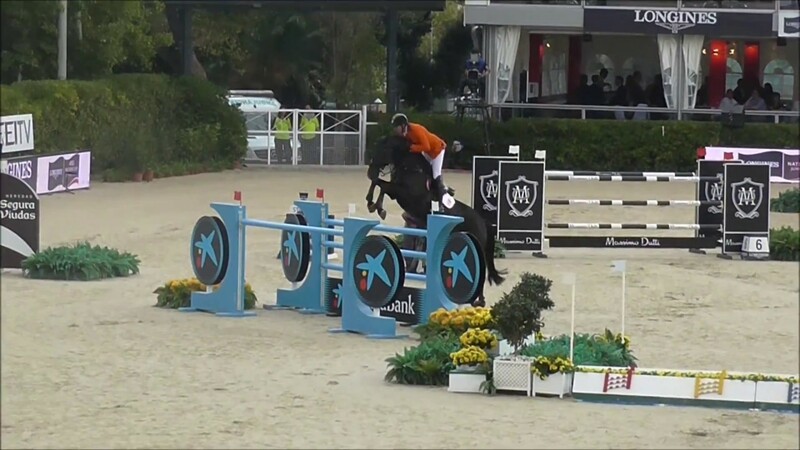 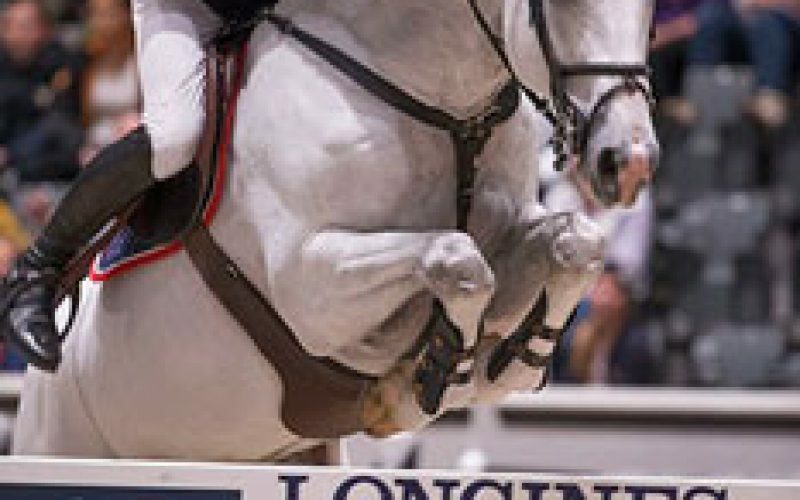 Ulrich Kirchhoff and Verdi for the Ukraine team in the Nations Cup competition in Rome. 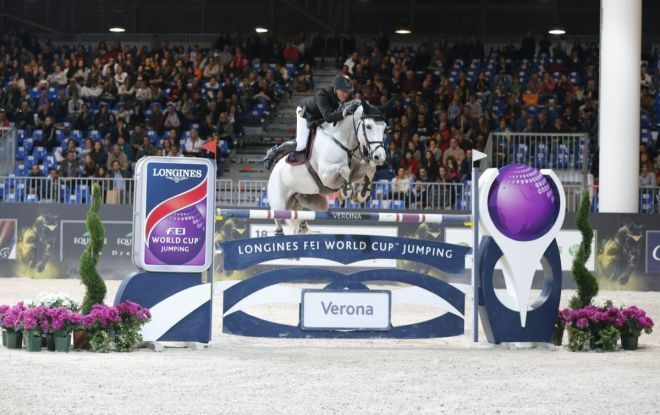 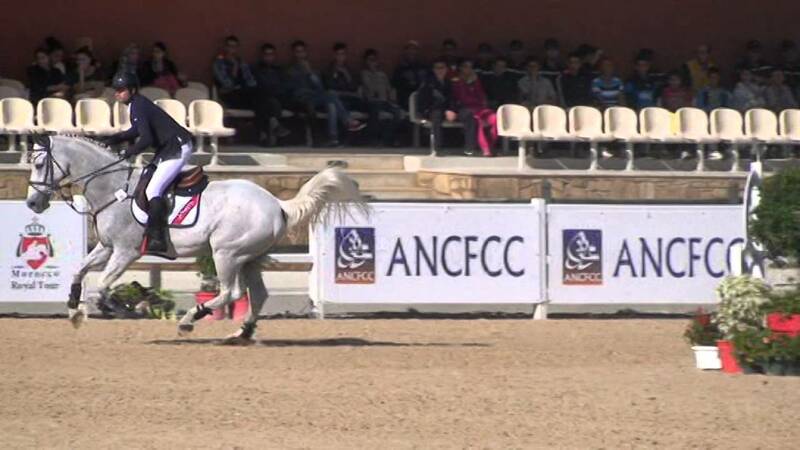 Fill_610x340_vrieling_glasgow_roma2015_ss7_3558. 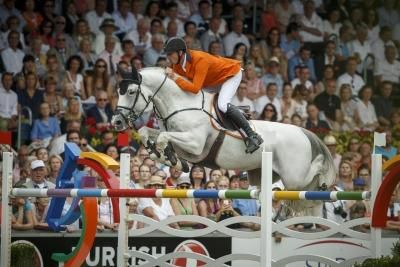 Jur Vrieling and Glasgow. 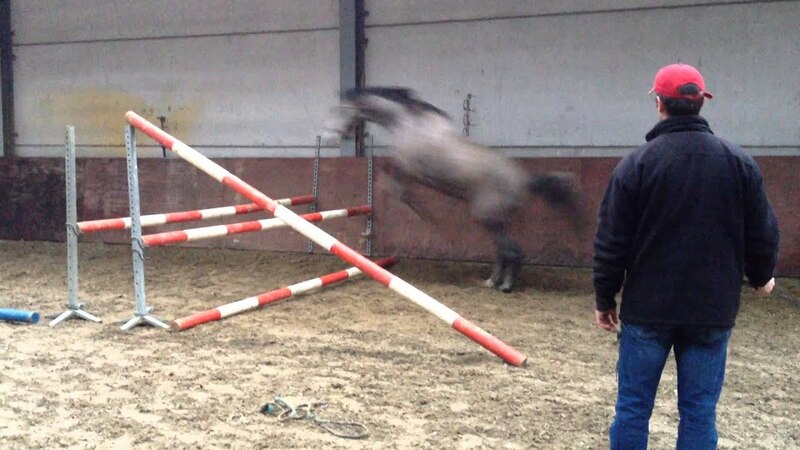 Zirocco Blue with Jur Vrieling. 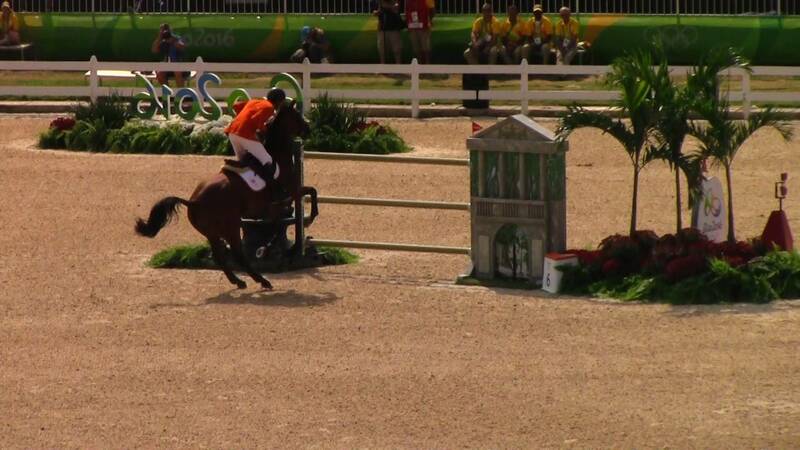 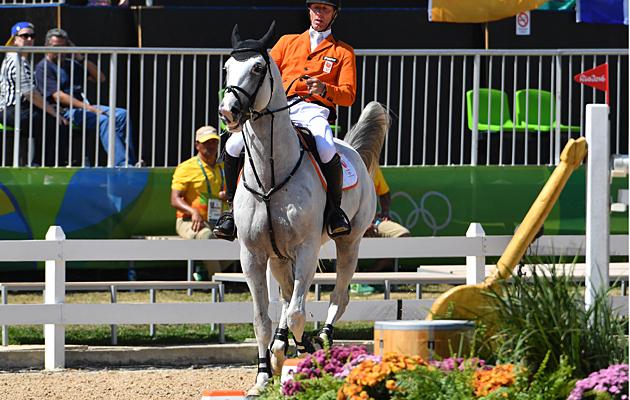 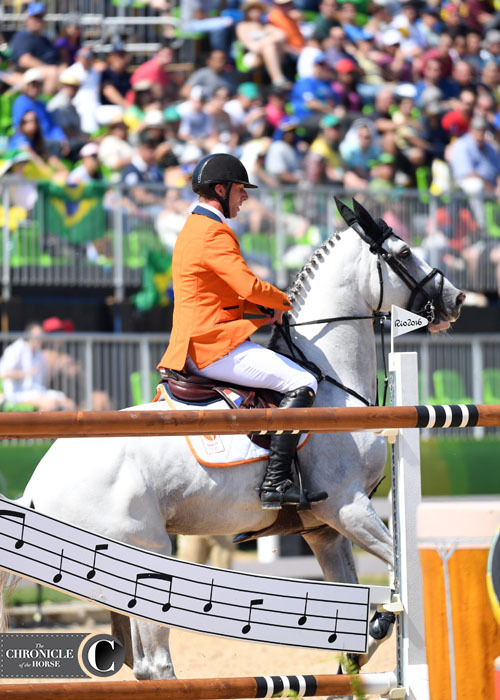 Dutch team member Jur Vrieling and Zirocco Blue. 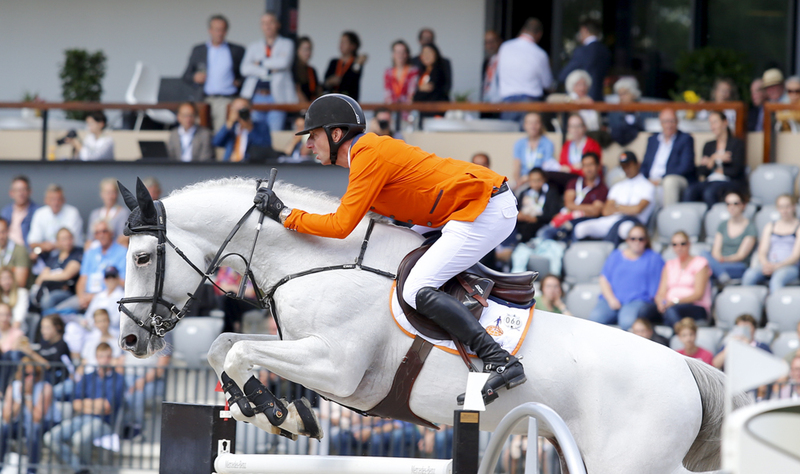 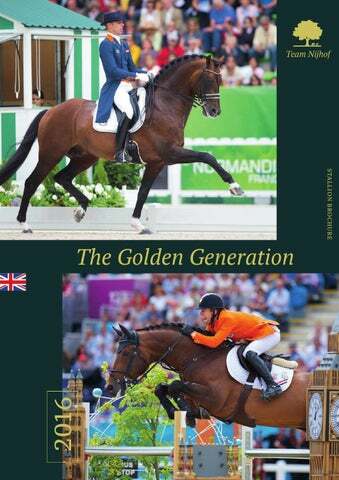 Willem Greve and Carambole for the Dutch team. 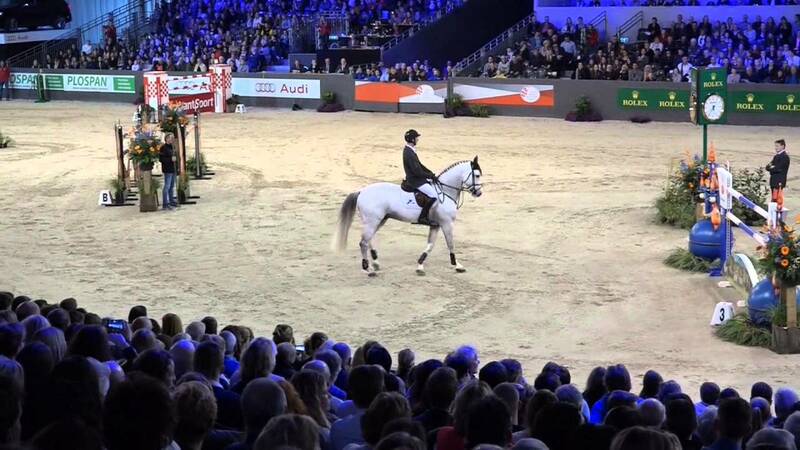 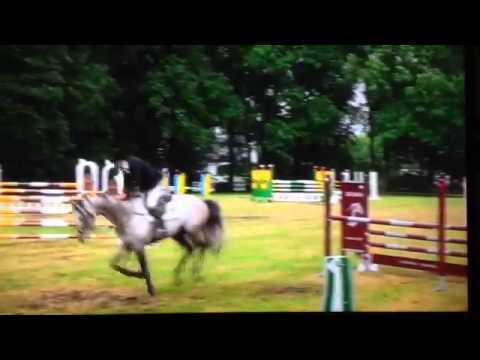 Jur Vrieling and Zirocco Blue. 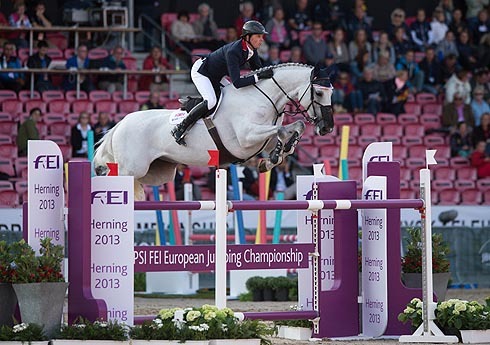 Photo (c) Jenny Abrahamsson. 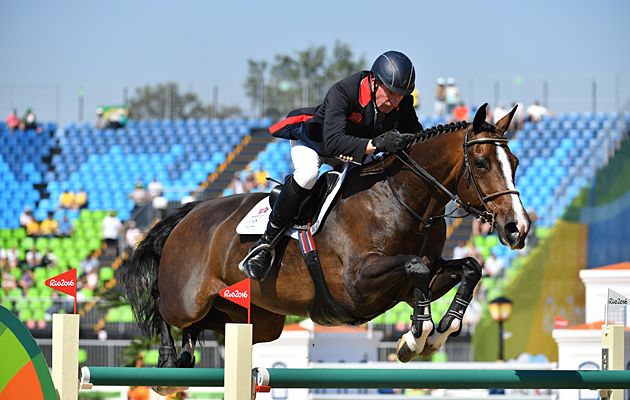 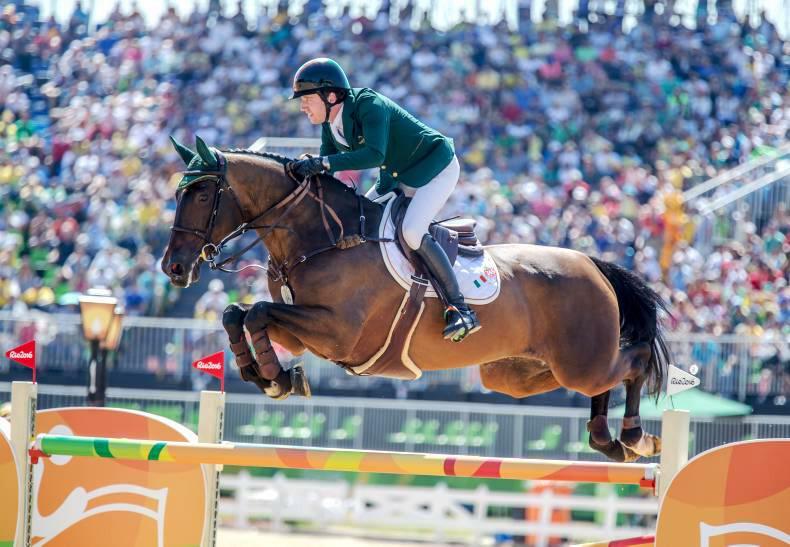 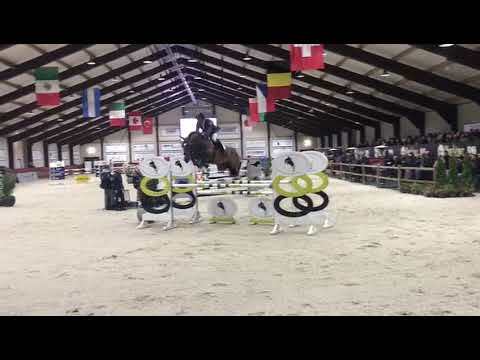 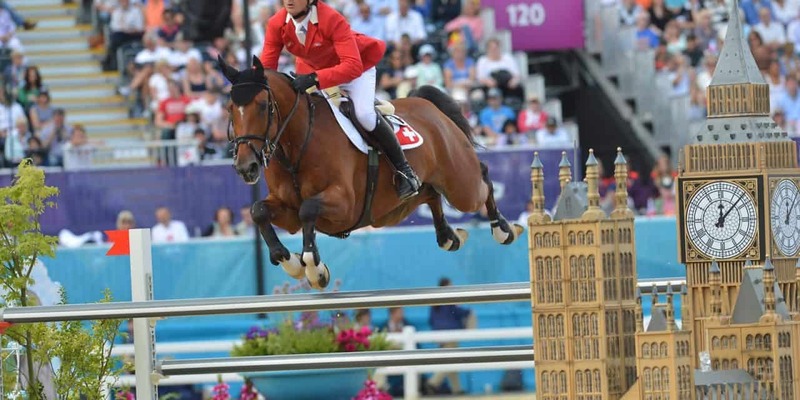 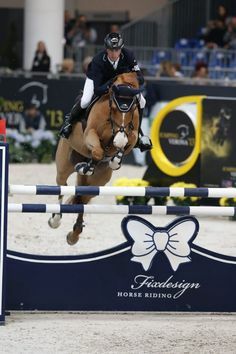 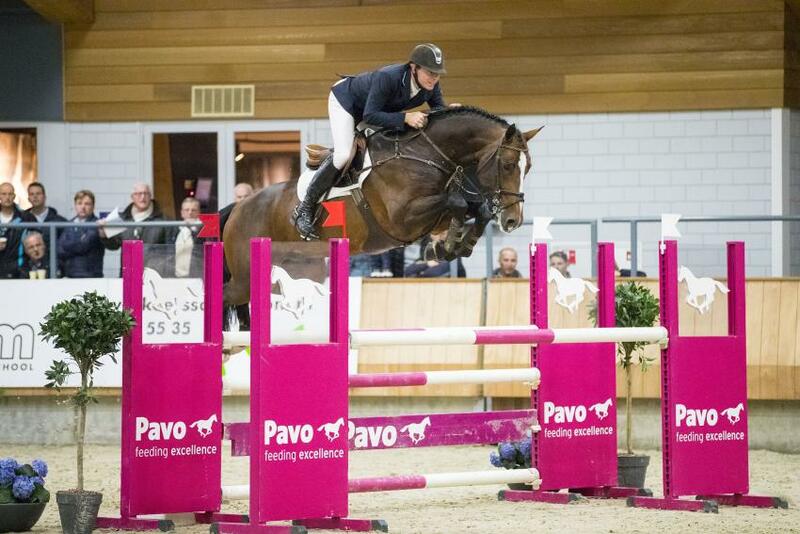 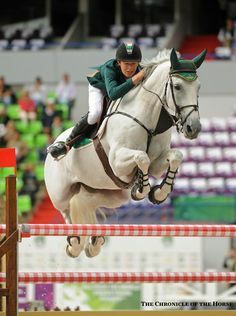 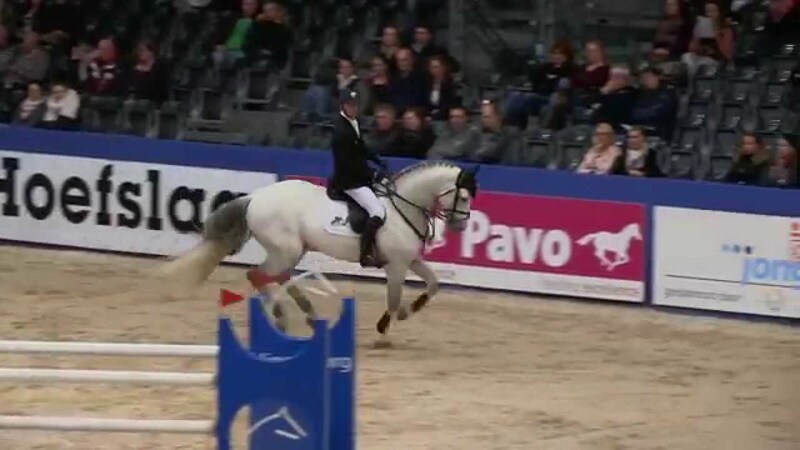 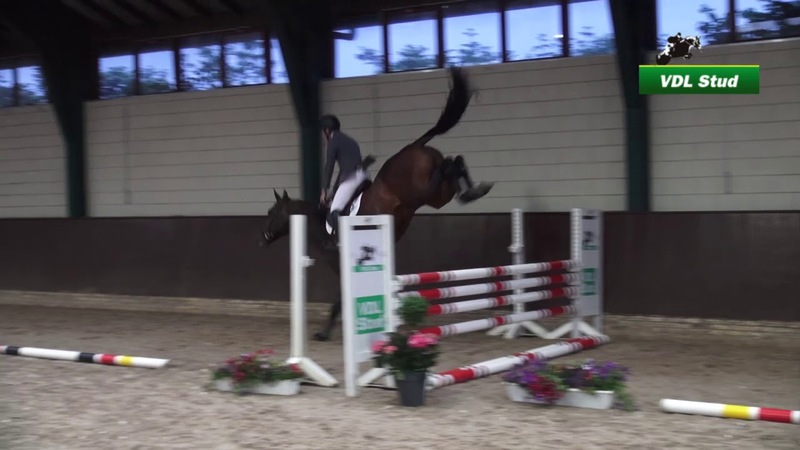 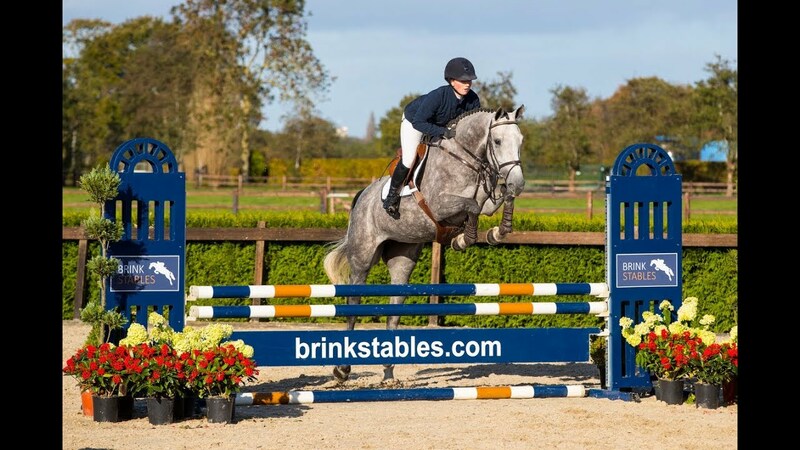 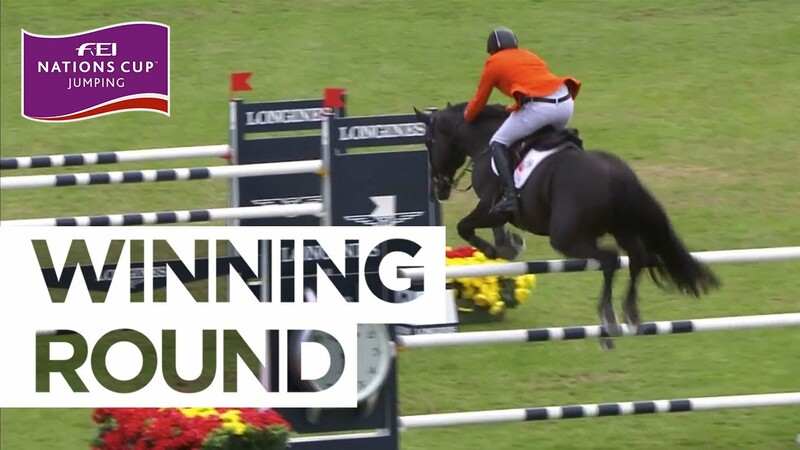 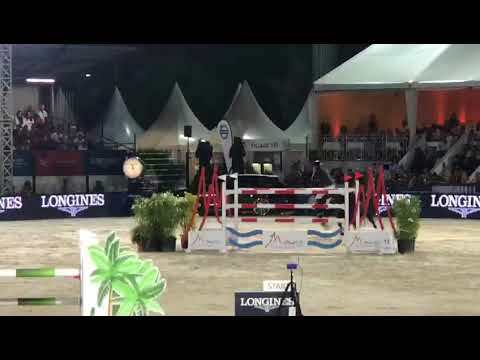 The fantastic championship horse VDL Bubalu, that was competed by Jur Vrieling. 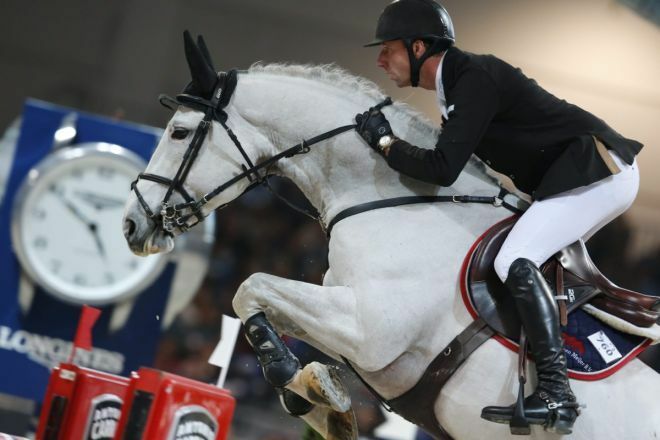 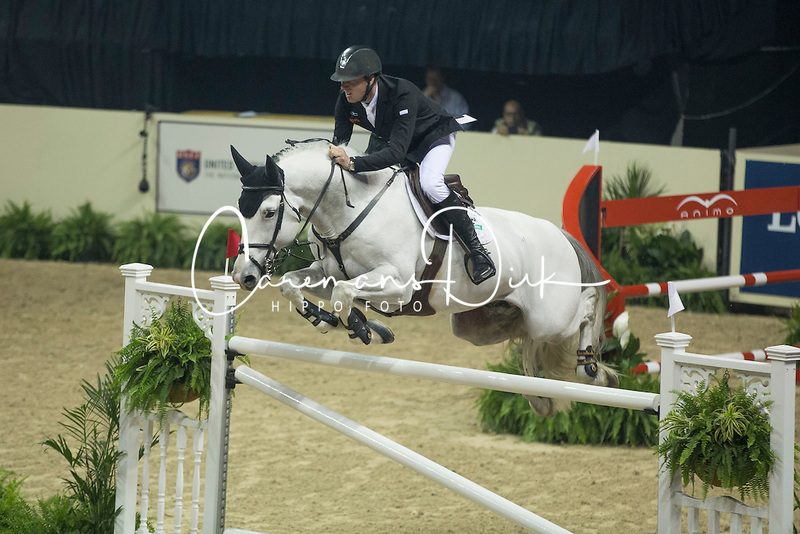 Olivier Philippaerts and H&M Legend of Love won Tuesday's 1.50m Grand Prix presented by Topsport Vlaanderen in Mechelen. 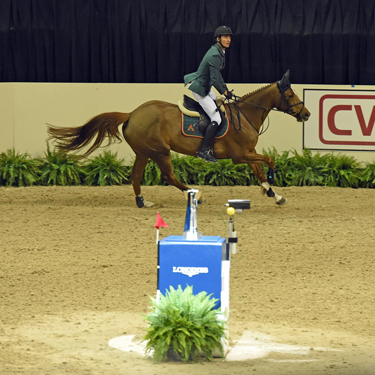 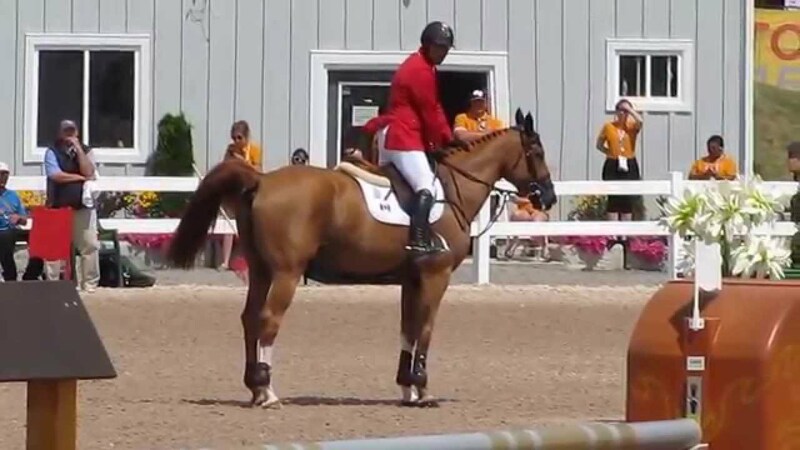 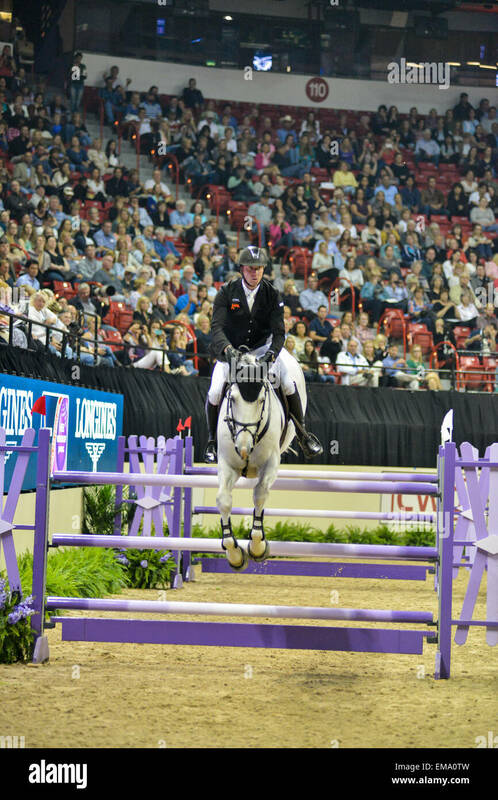 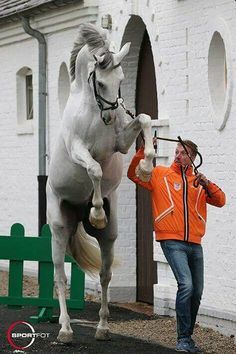 Glasgow van't Merelsnest is a well-developed stallion with height and length.